Are you on the lookout for the next incredible OCR event? Are you looking for a challenge like no other? ​Coming 2019, the race is back! 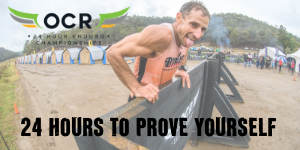 Featuring 10 km laps with over 20 obstacles, a mixed landscape with water, forest, bush and natural trail, participants for the 200km race have 54 hours to complete this beast of a race. Taurus 200 are officially listed as a World Championship event under World OCR Fédération Internationale de Sports d’Obstacles (FISO)! Coming 2019, the race is back! Featuring 10 km laps with 26 obstacles, a mixed landscape with water, forest, bush and natural trail, participants for the 200km race have 54 hours to complete this beast of a race. 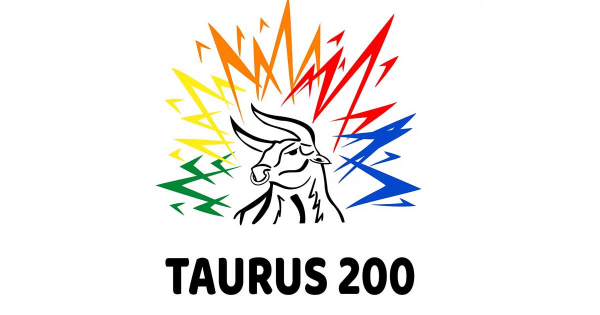 Taurus 200 is also proud to announce that they are officially listed as a World Championship event under World OCR Fédération Internationale de Sports d’Obstacles (FISO)!